How the Presidency of Donald Would be beneficial for India? During his presidency campaign, Donald Trump made it clear that if he becomes the president of the USA, it is going to be difficult for the immigrants, Muslims and the companies which outsource the work from the USA. Considering his stringent and bold plans, many considered that if he won, it would become problematic for them. However, the Trump’s presidency is not going to be a threat to India in any way, and in fact, it is beneficial for India in multiple ways. The early reactions and some recent decisions by President Donald Trump indicate that China and Pakistan are nervous about their relationship with the USA. Donald Trump is one of the biggest condemners of the terrorism, and the countries which encourage it. One of the foreign policy analysts of Pakistan, Hasan Aksari Rizvi stated that while America is not going to abandon Pakistan, but certainly, Trump is going to be a tougher president for Pakistan as compared to Hilary Clinton. For China, the presidency of Trump will be a mixed bag. But, in either scenario, it is good for India. 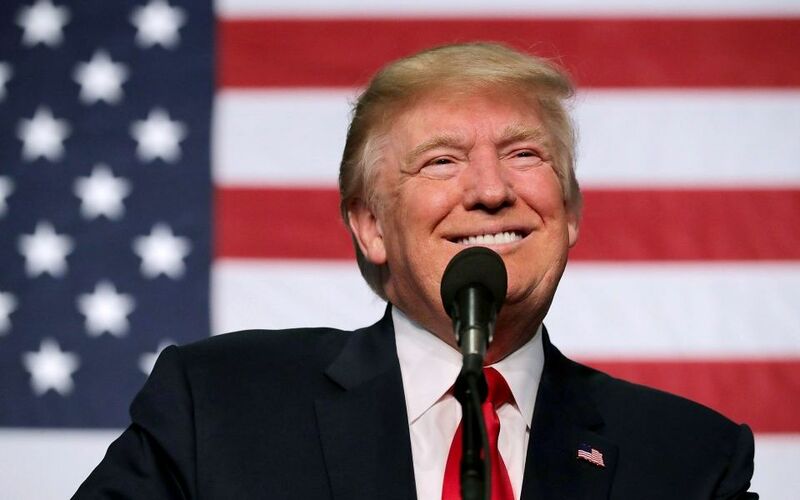 While Trump has taken several bold steps pertaining to the immigration policy of the country, but, he has always praised the contribution of the Indian skilled workers. In October last year, he mentioned that he is always in favour of bringing the skilled workers to the US, and he then, repeated the same in March. However, his only concern is that all those killed workers should come legally to their country. Conclusively, this gives the impression that Trump regime might not undertake any radical overhaul of the system which has been functioning quite well for years. Donald Trump has always admired Narendra Modi, and has been very effusive in his praise for Indians and the Hindus. During an event organised by the Republican Hindu Coalition, he said that he mentioned that he respects Hindus a lot, and also said that many of his friends are Hindus, which also happen to be very successful entrepreneurs. He also didn’t hesitate from saying that Hindu community and Hindus will have a true friend in the America’s White House. He even used the Modi’s 2014 slogan as, Ab Ki Baar, Trump Sarkar at one of the Indian American outreach programs. Considering all these factors, Trump is surely going to be very helpful for India during his term as the President of the USA.